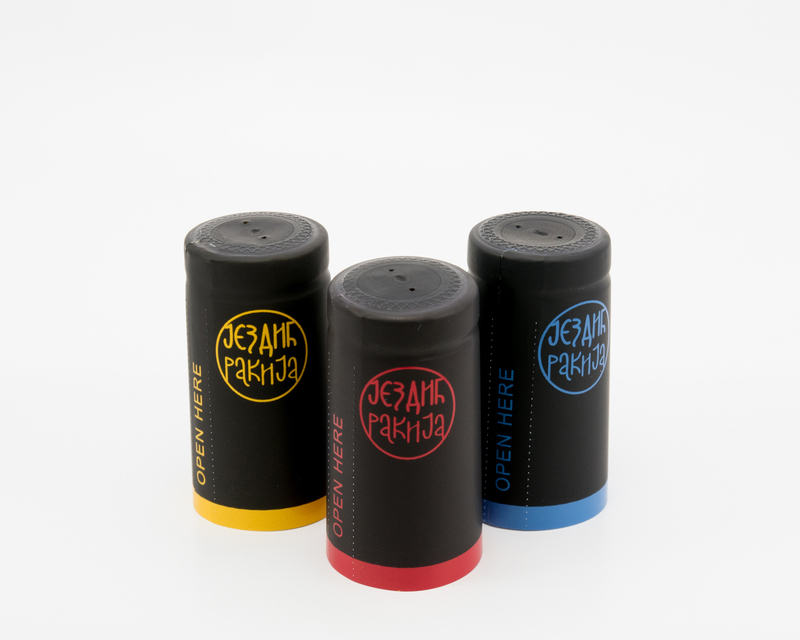 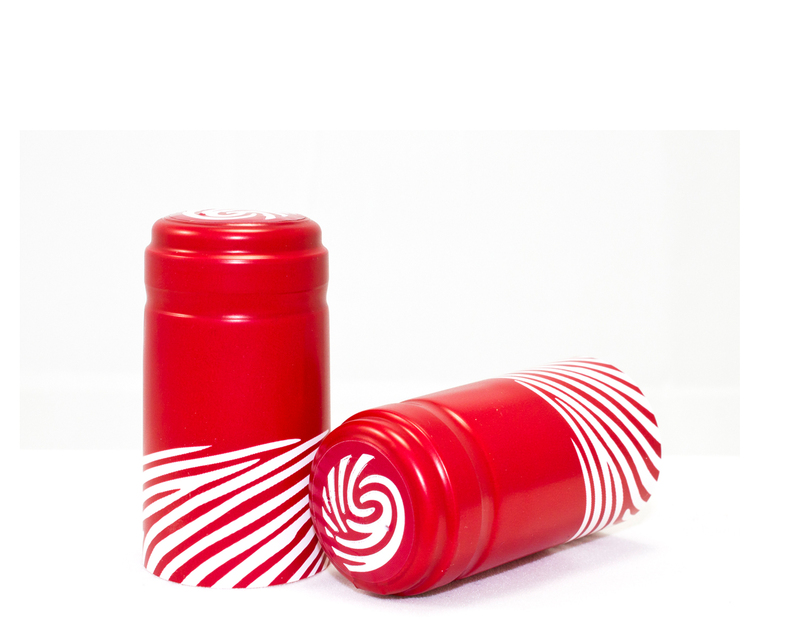 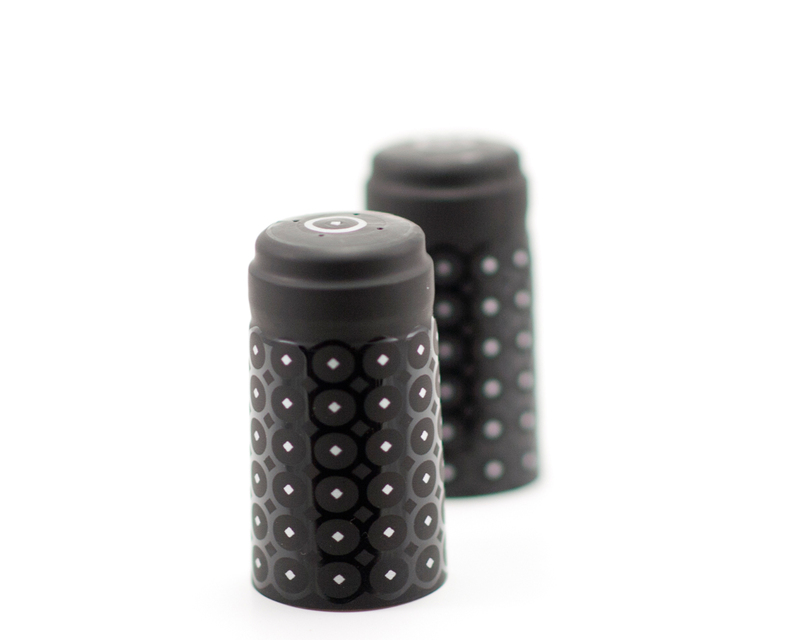 Our heat shrink capsules made in PVC are suitable for any bottleneck. 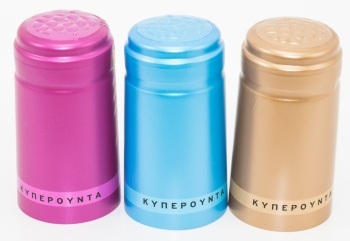 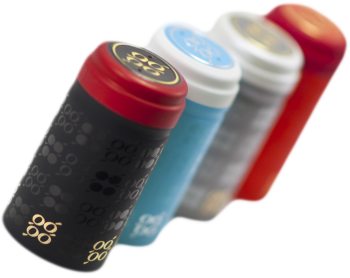 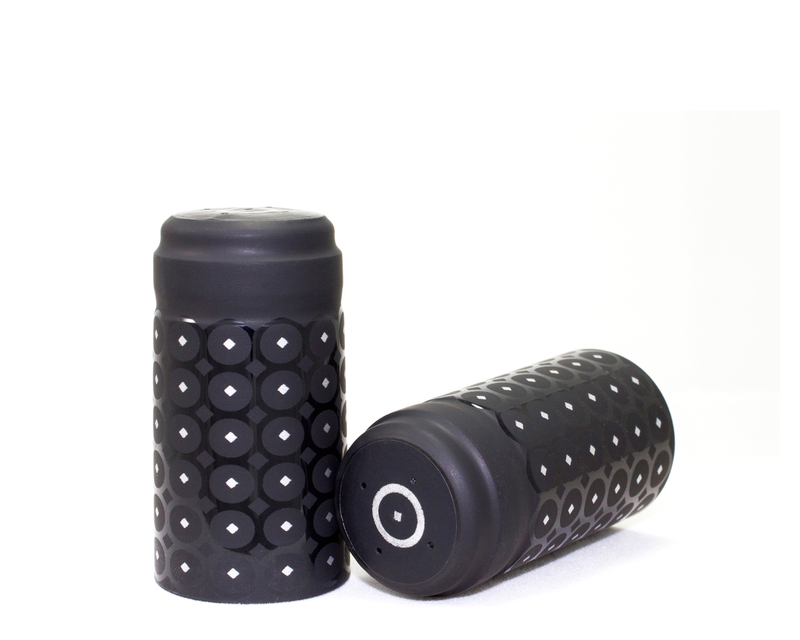 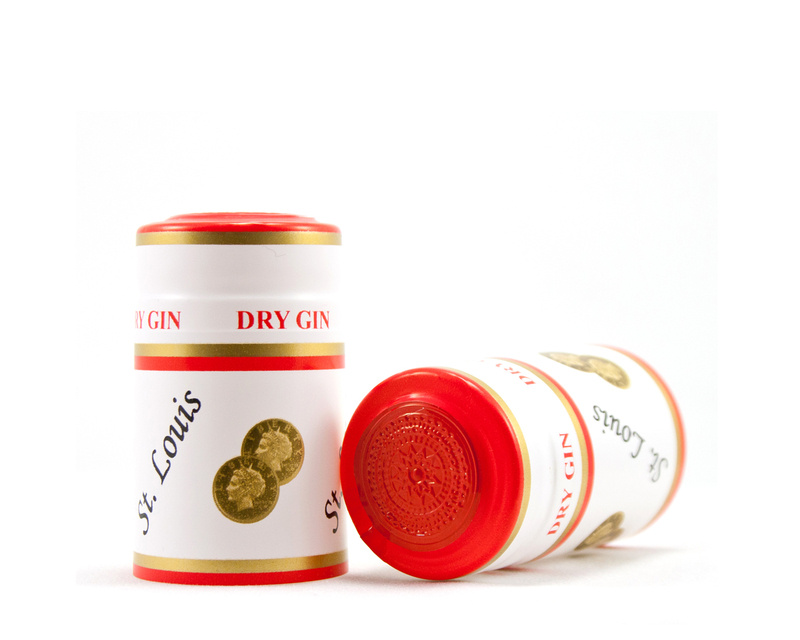 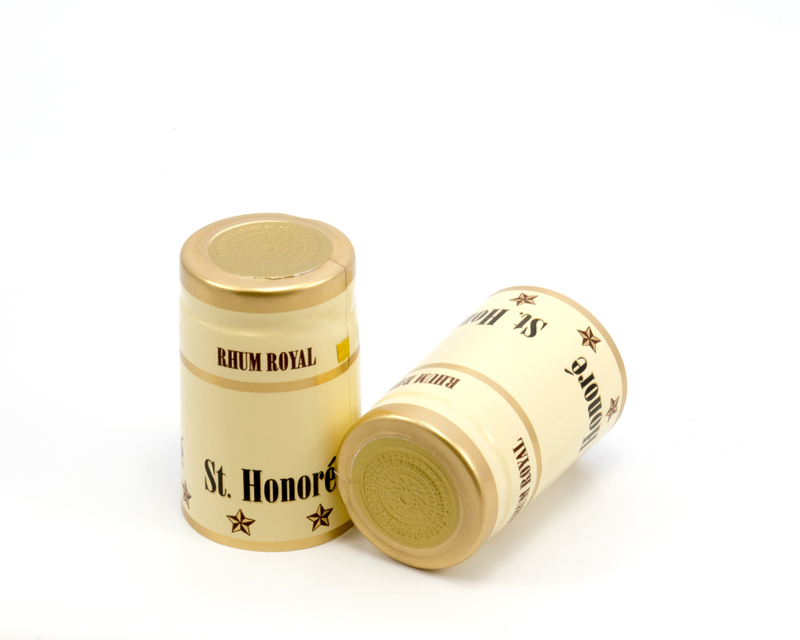 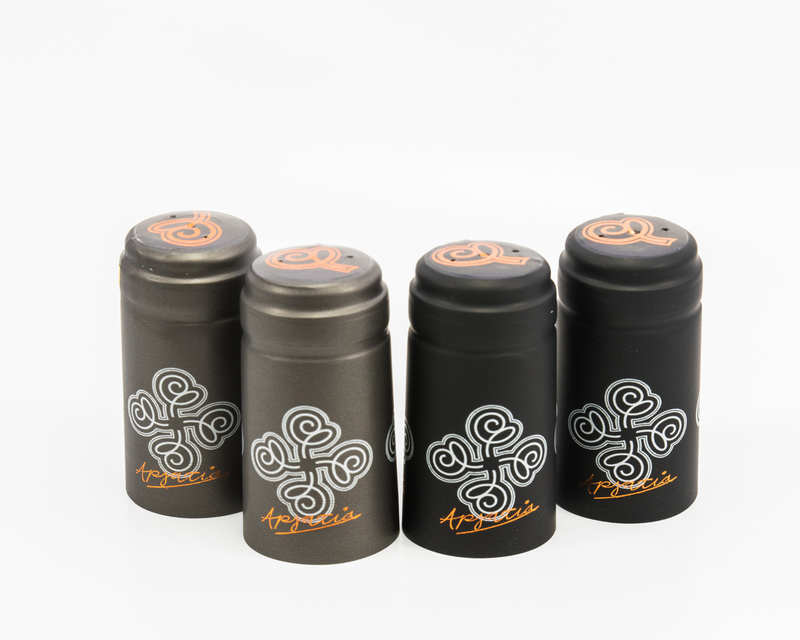 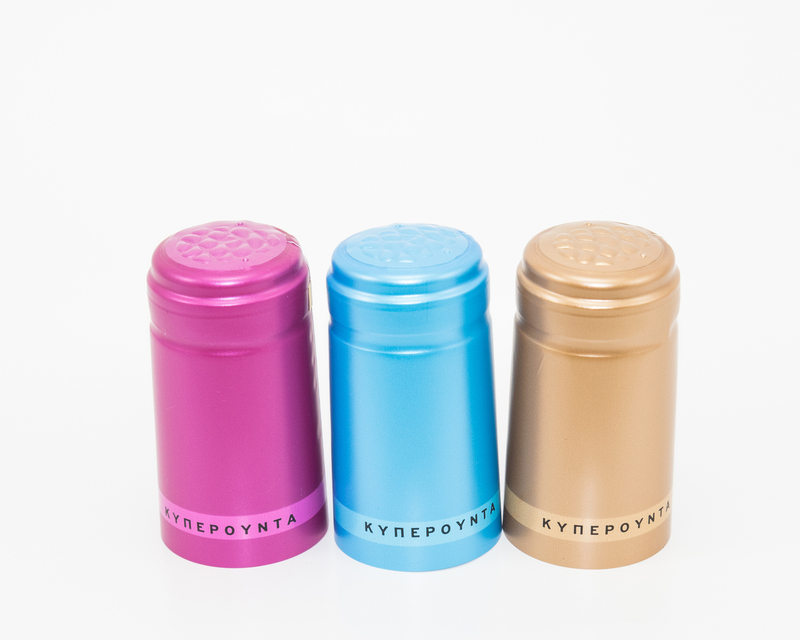 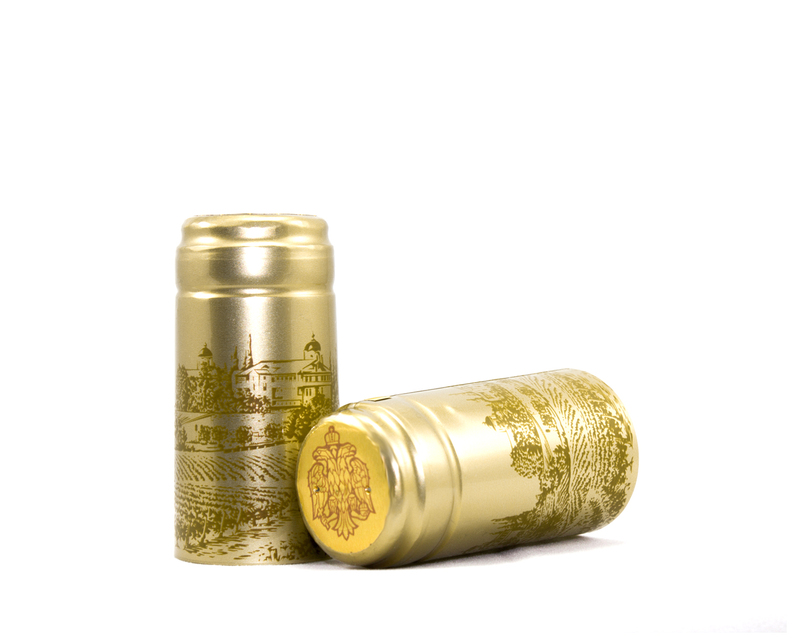 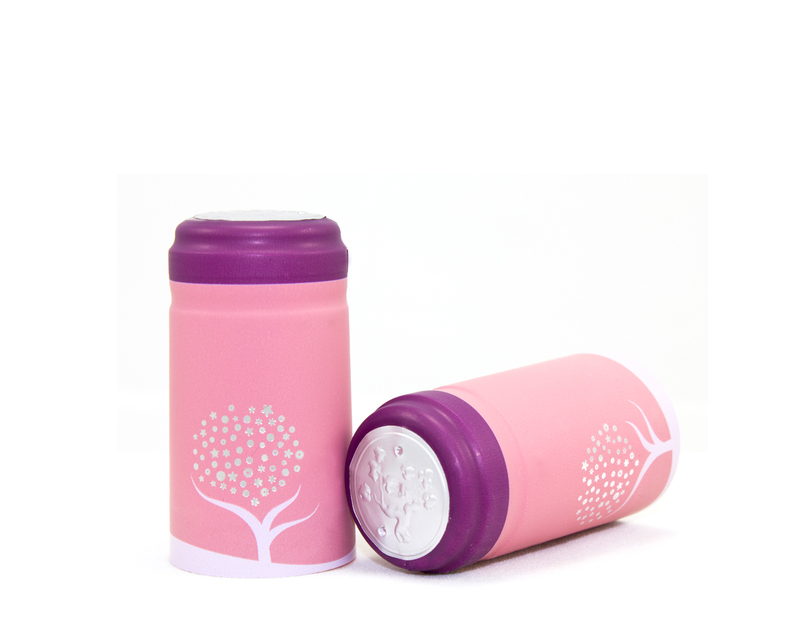 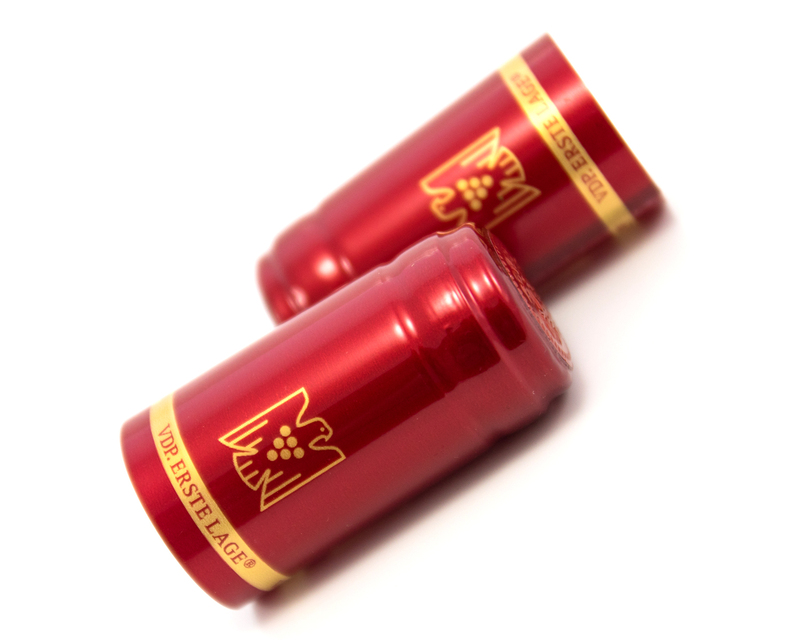 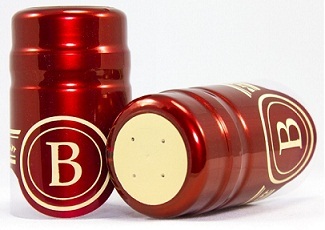 Numerous profiles of capsules are available for the various types of bottles and others can be made on request. 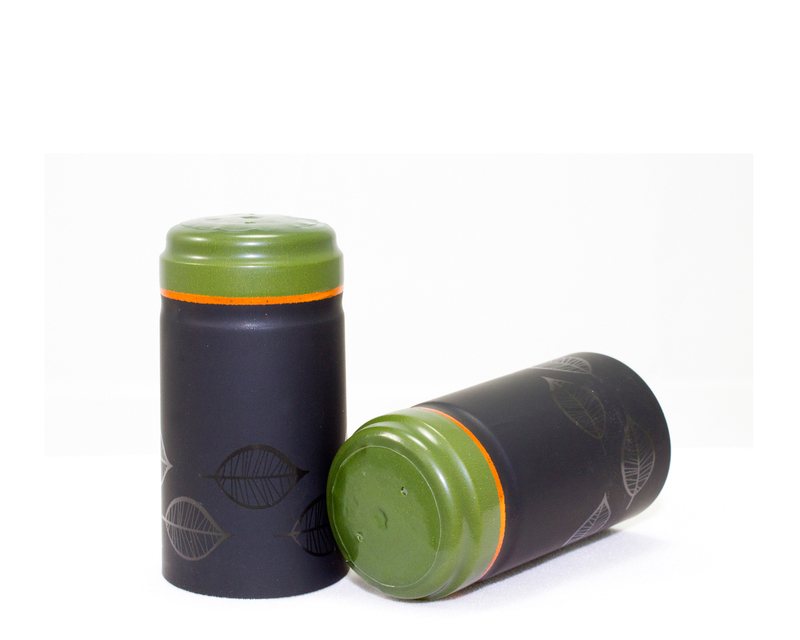 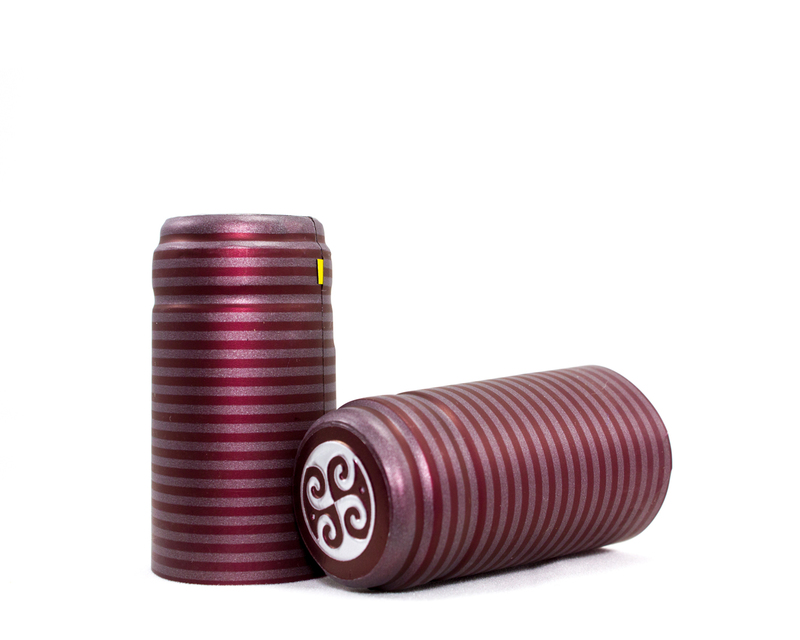 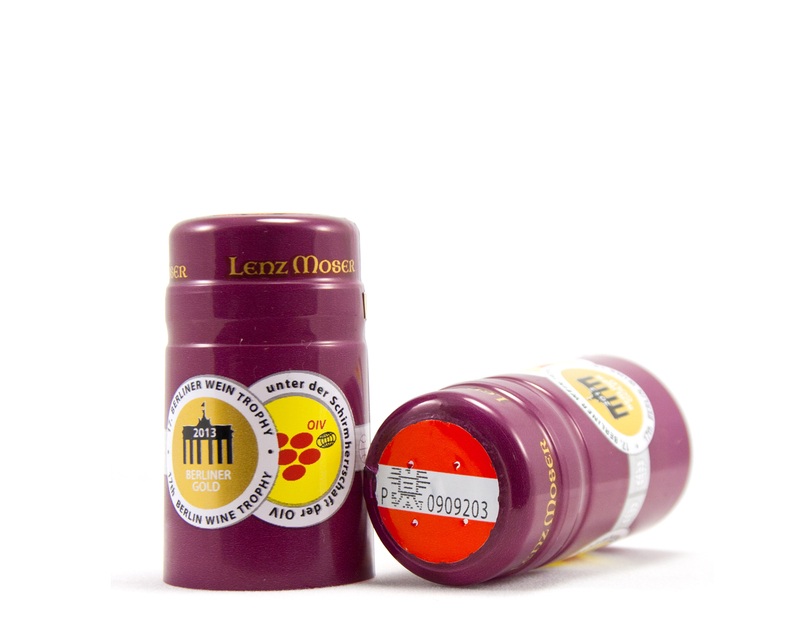 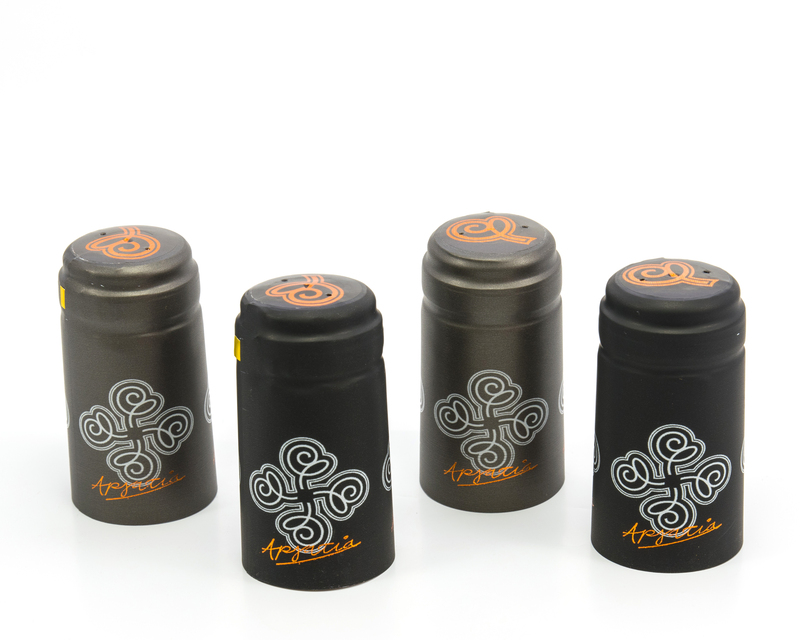 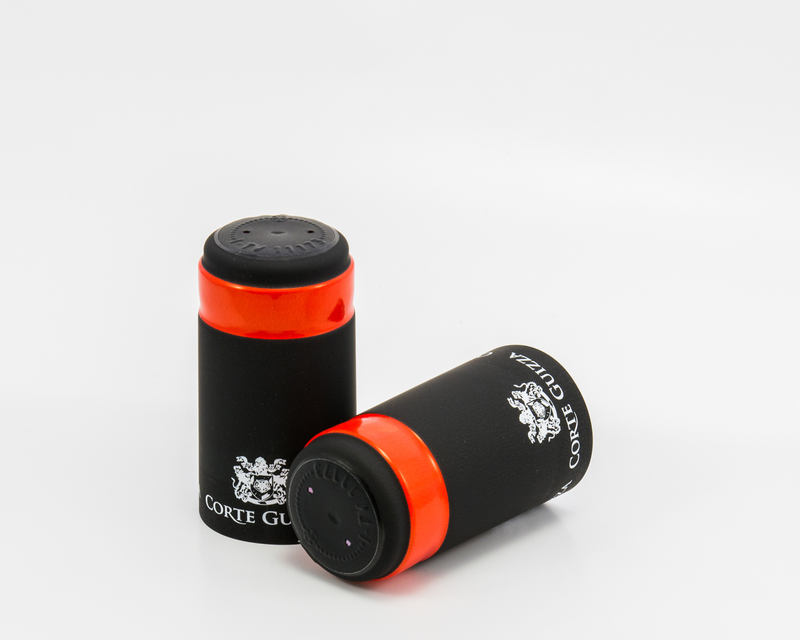 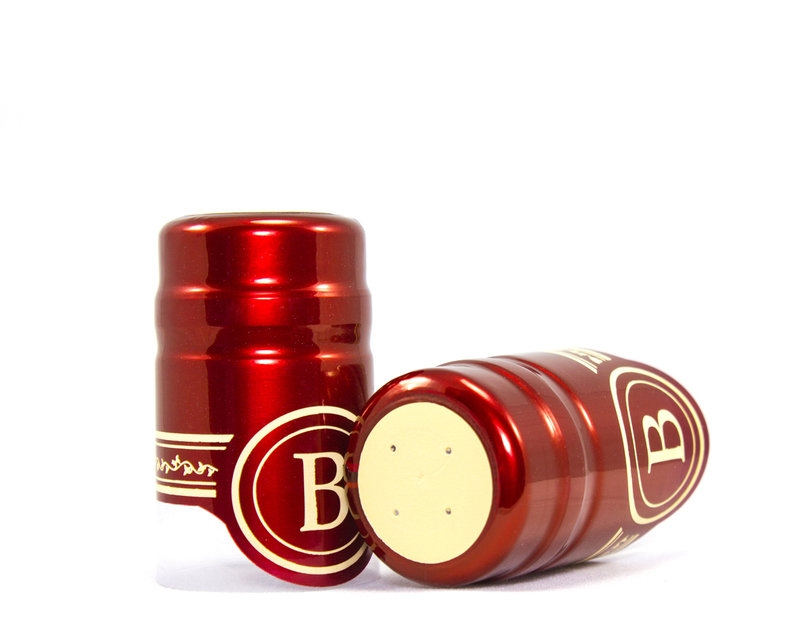 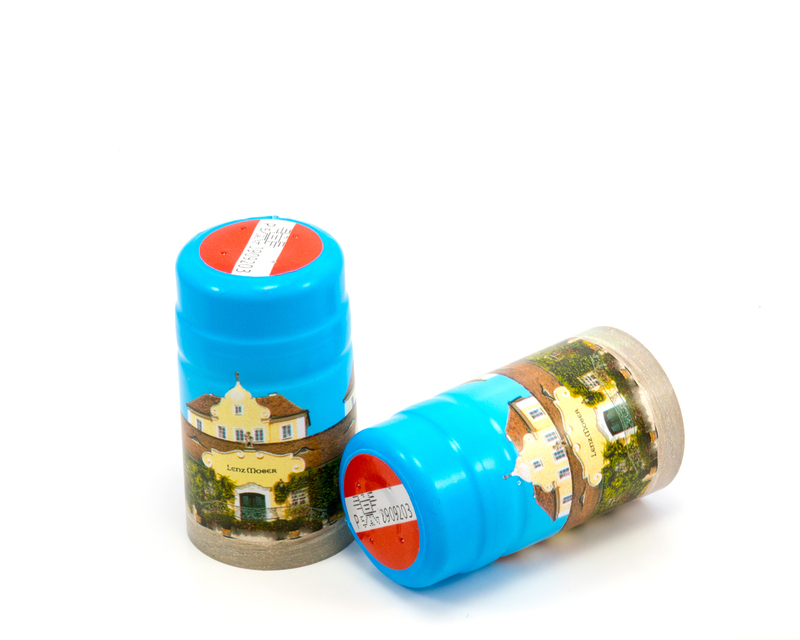 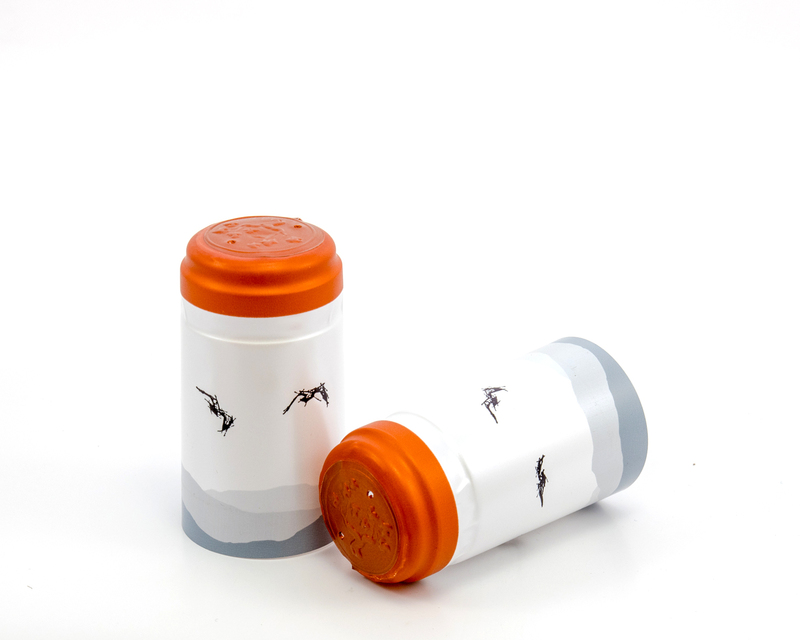 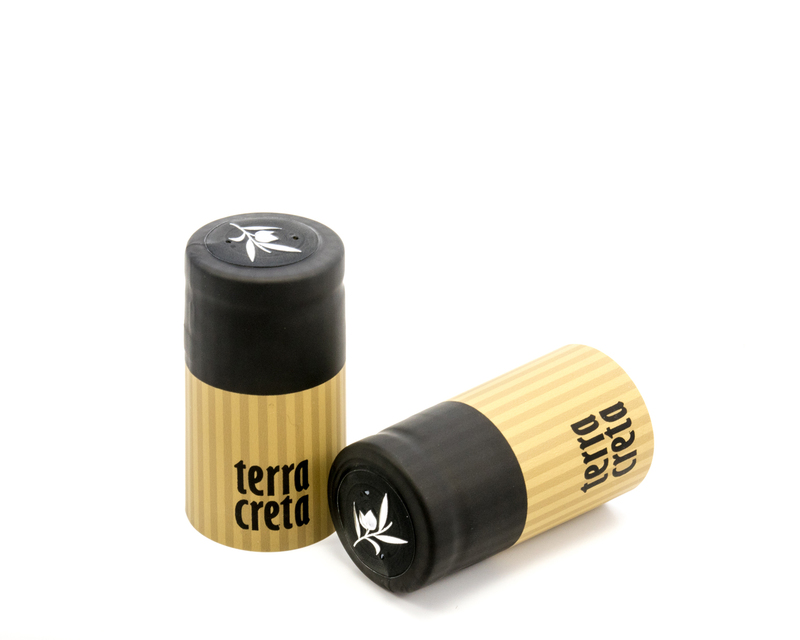 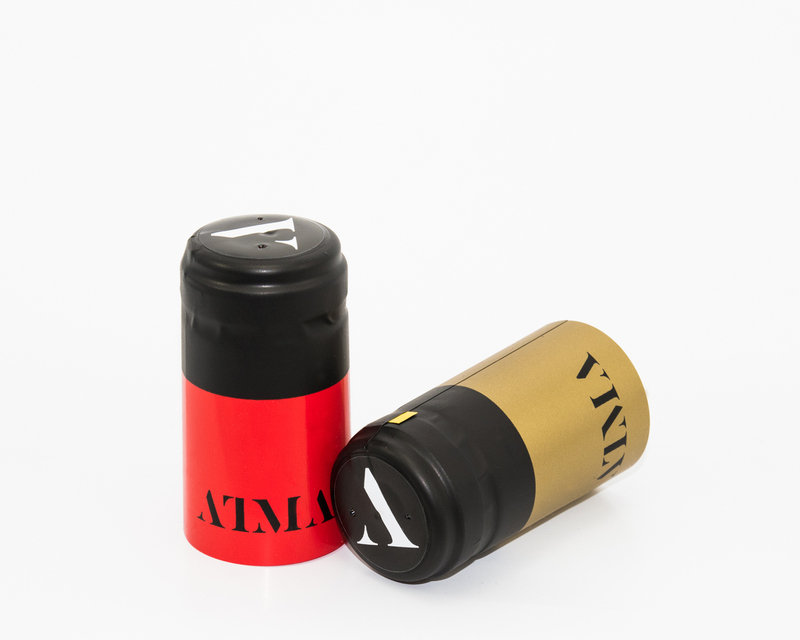 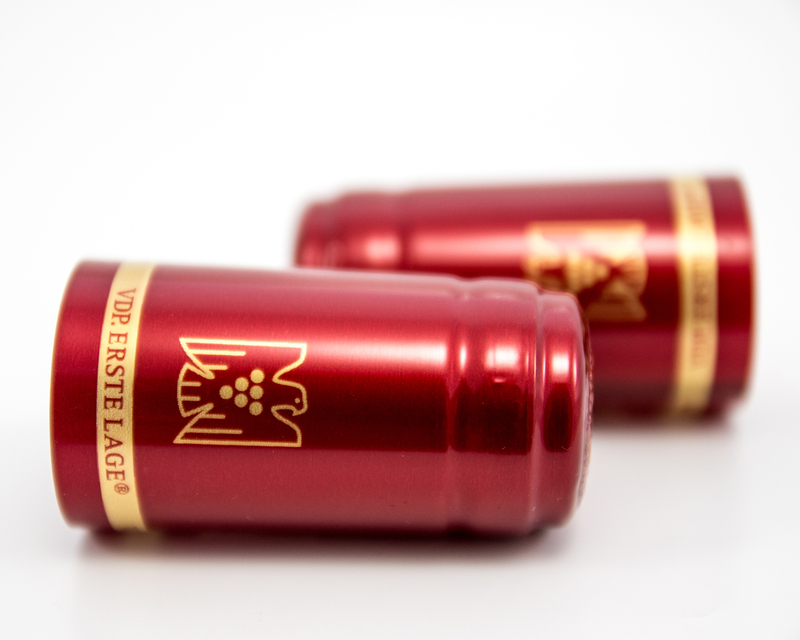 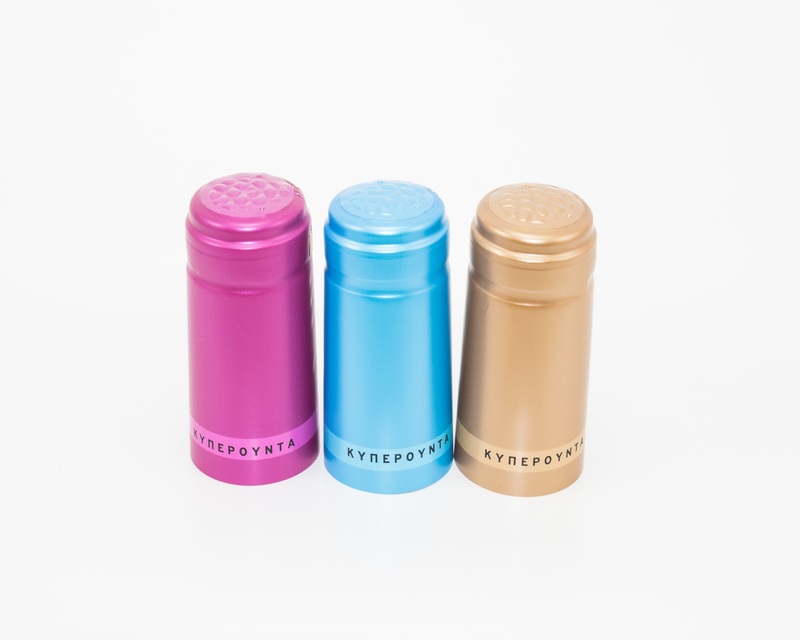 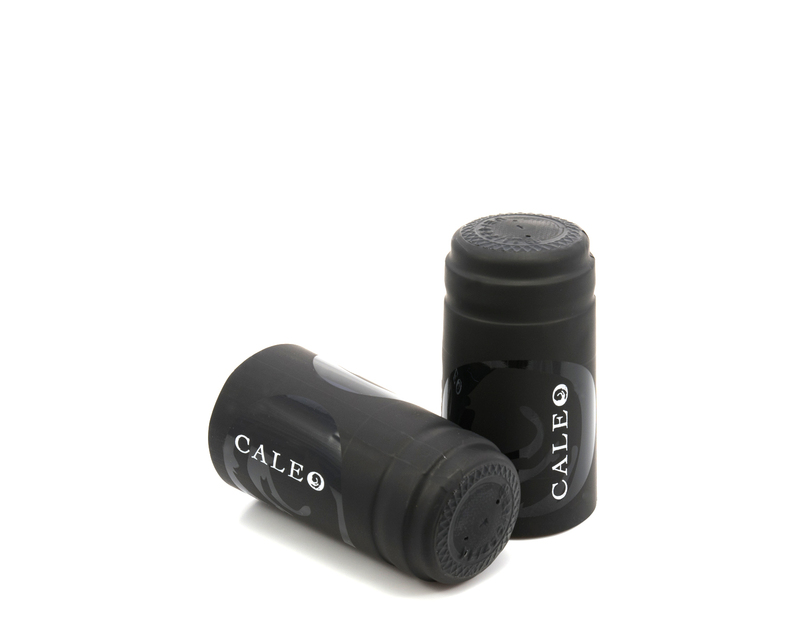 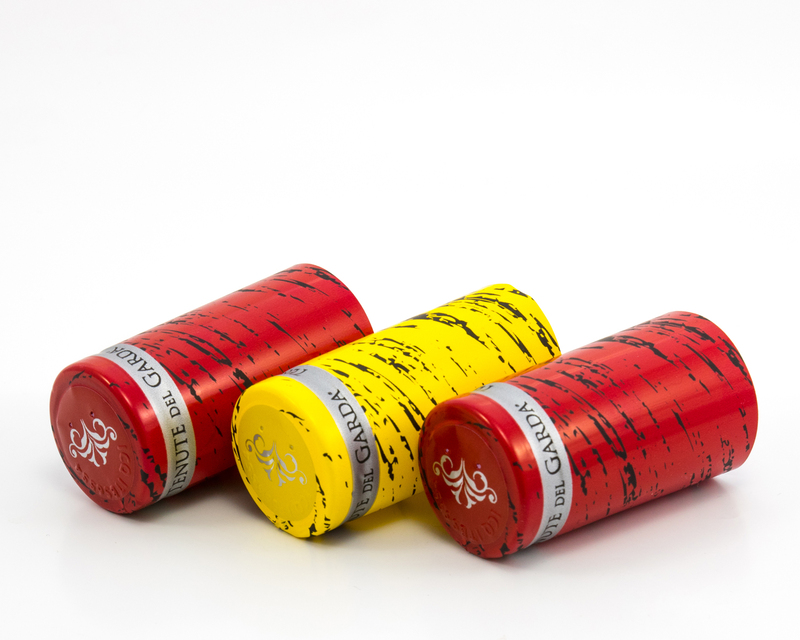 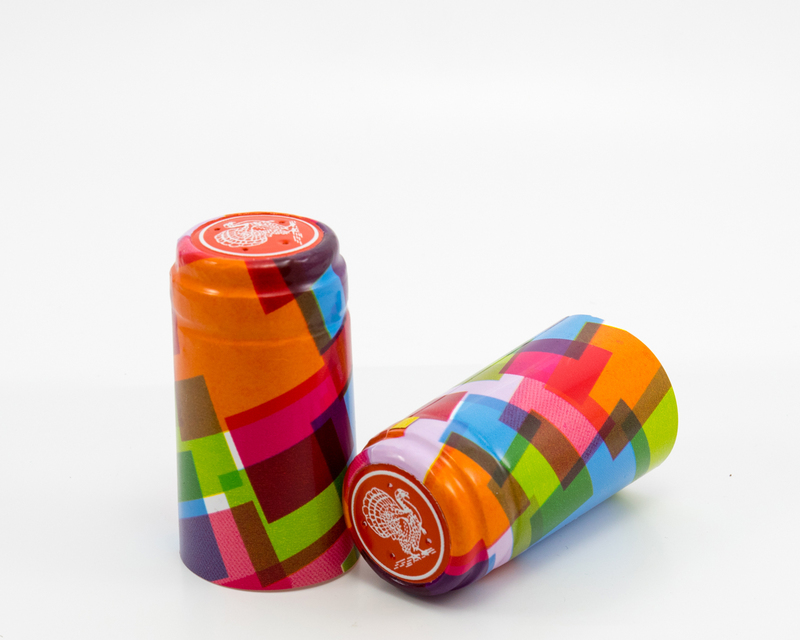 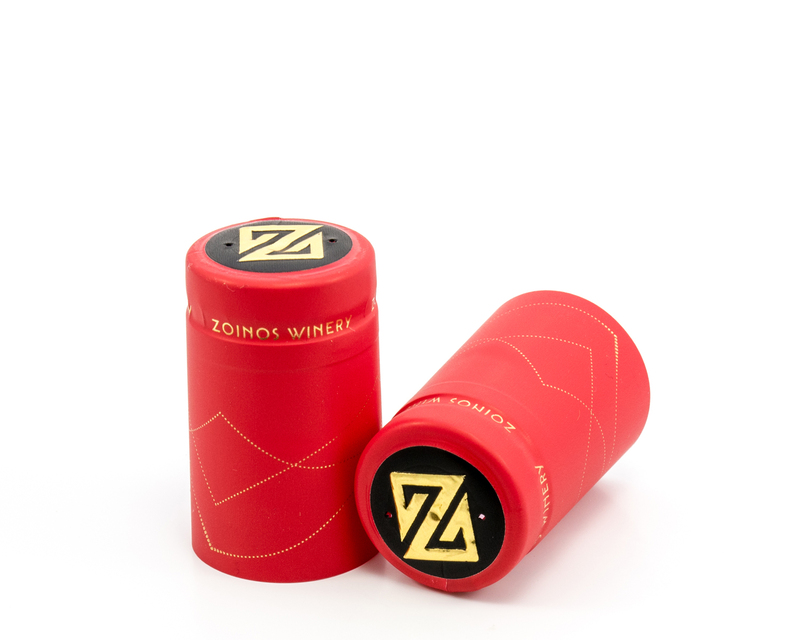 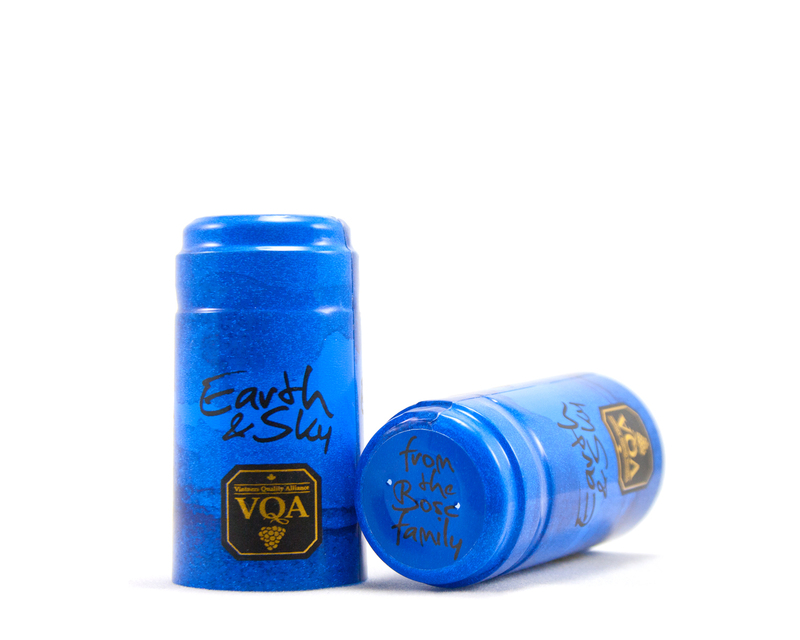 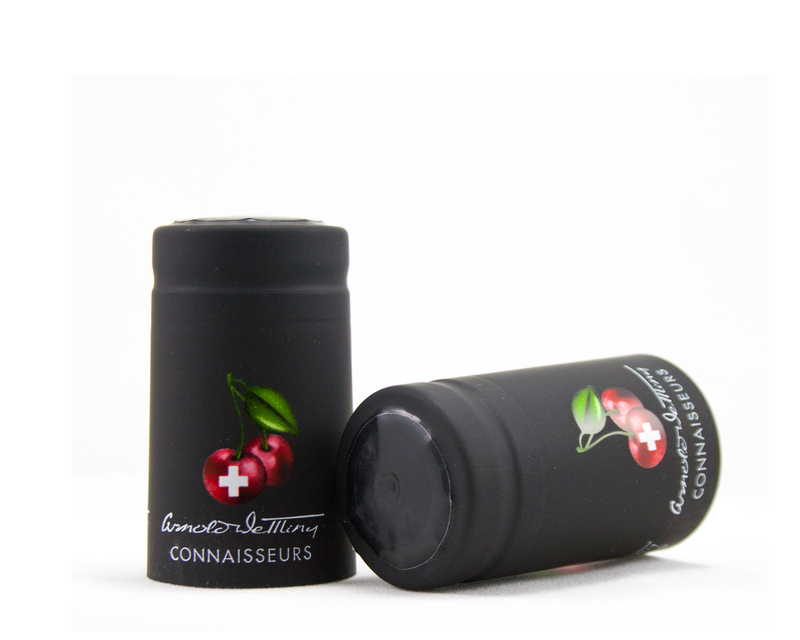 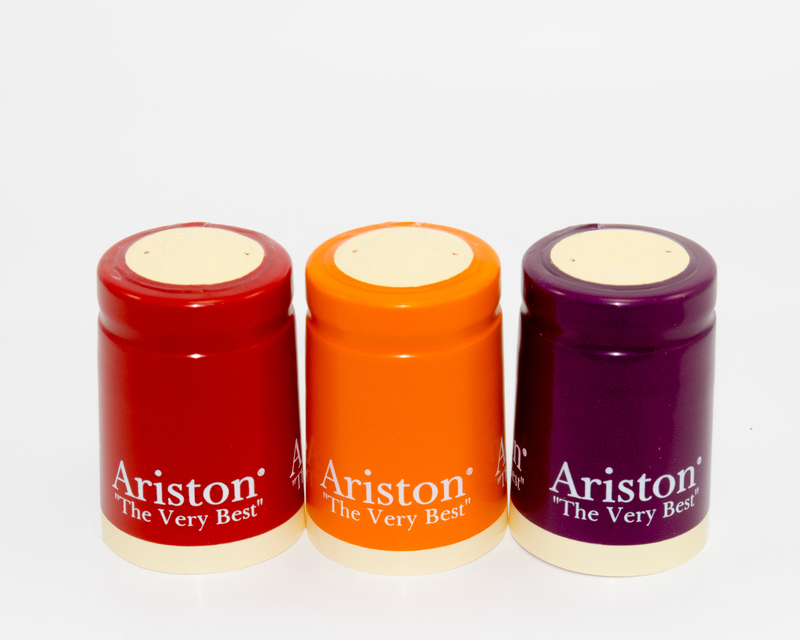 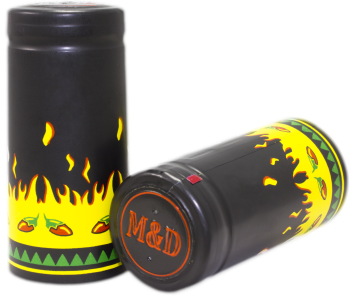 These capsules are available in various diameters ranging from 25.2 to 46.0 mm and in heights ranging from 30 to 90 mm. 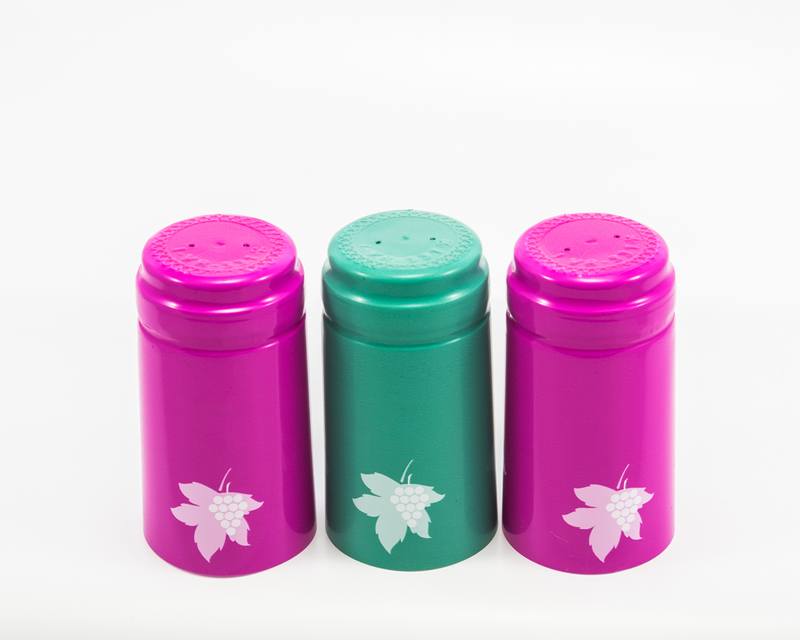 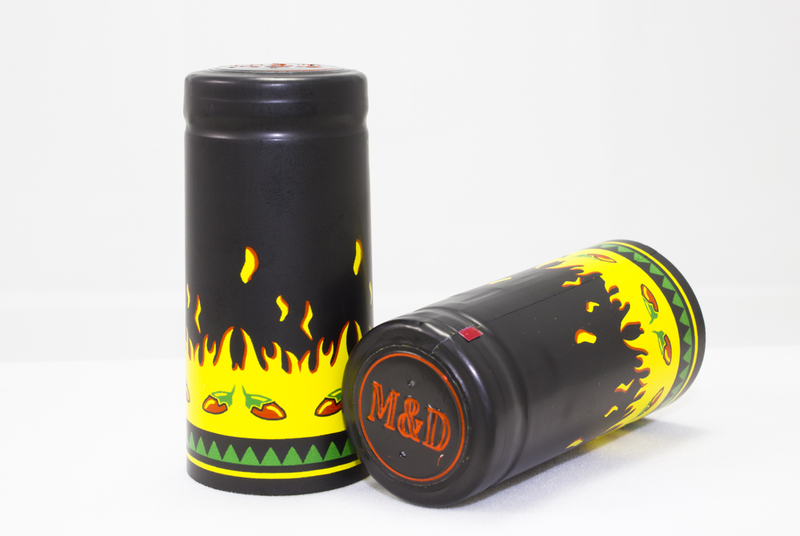 It can be produced in an extensive range of colours and finishes including gloss, matt, metalic and perla with rotogravure decorations, ink printing and hot foil printing.